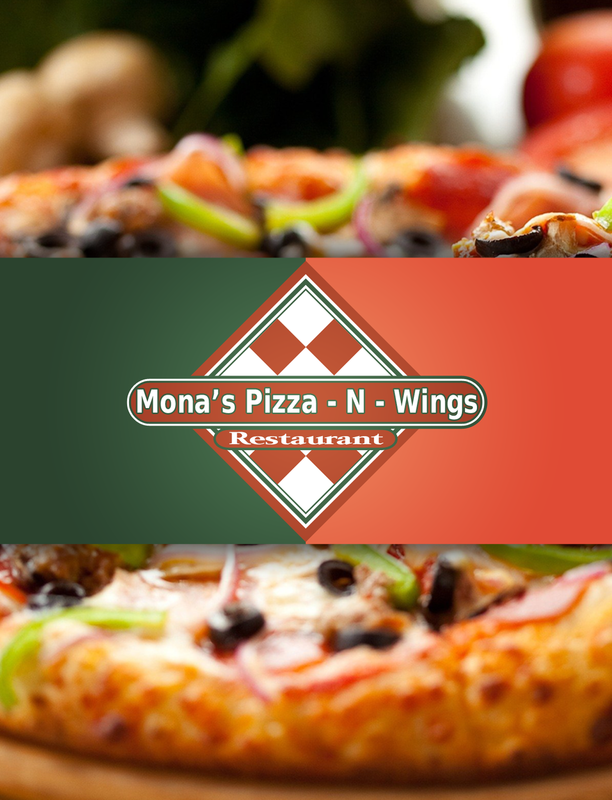 Mona’s Pizza is a business Mobile app for both Android and iOS. 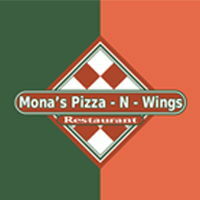 The app helps connect Mona’s Pizza to its customers. 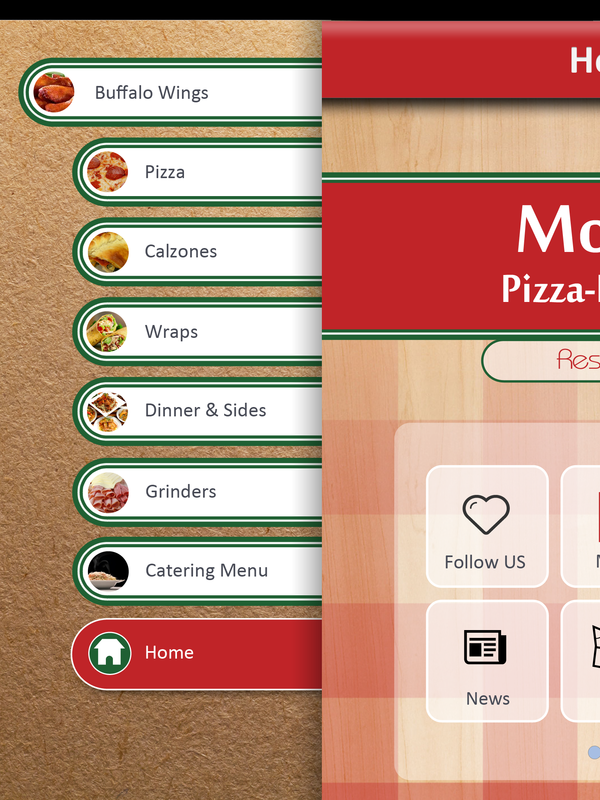 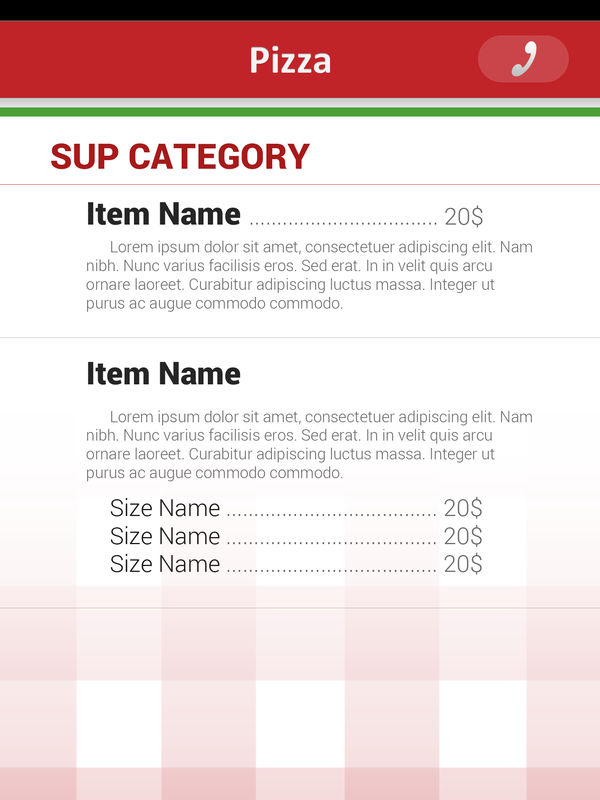 The app provides users a fancy look at the Pizza Menu, Restaurant’s map, Contacts, News. 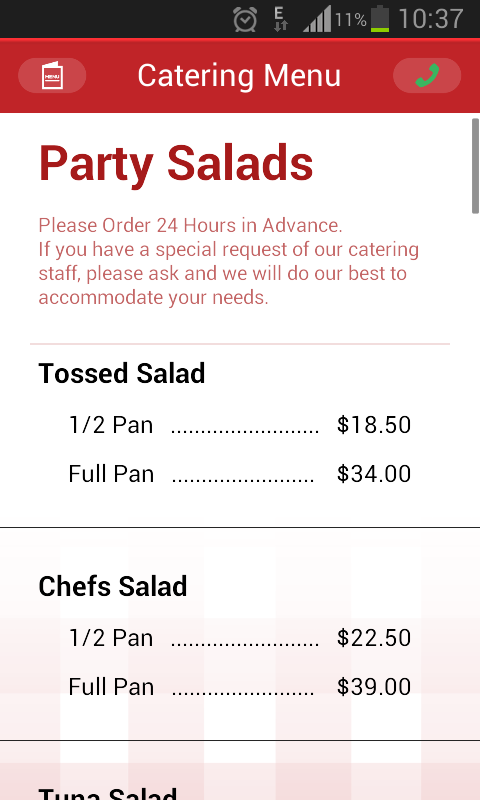 It also allows the restaurant to send push notifications to its customers at any time. 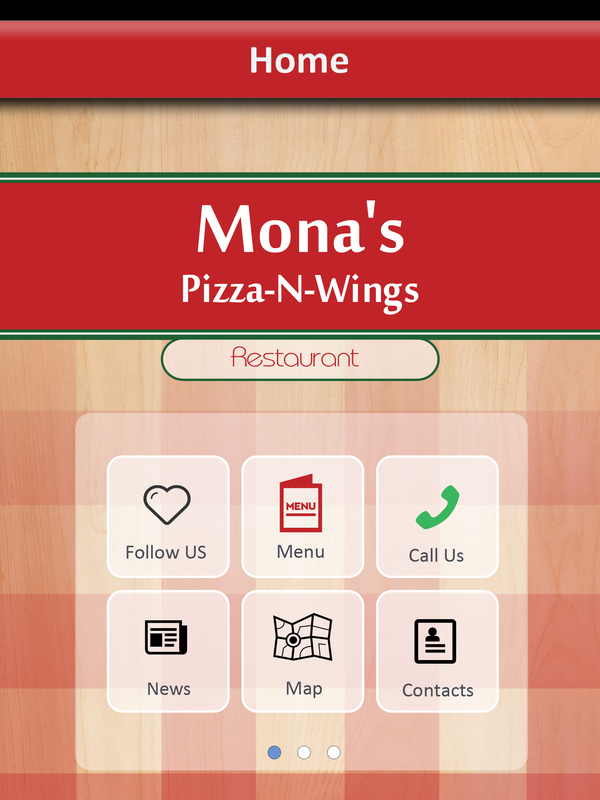 Users of the app can also view the Facebook and twitter feeds of Mona’s Pizza. 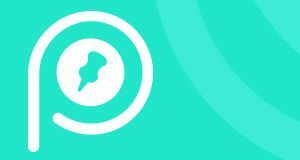 Follow my kid offers a smart, safe and convenient trip tracking for your kid’s school bus. 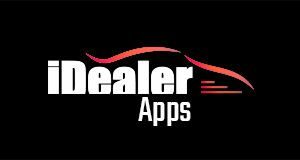 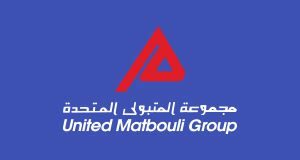 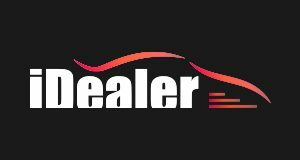 It provides an ecosystem of three separate apps, for the parent, the driver and the school.